Sure “angels” originated in the Bible — they’re those otherworldly beings who supposedly act as messengers for the Christian God — but the word doesn’t have to have religious connotations these days. In fact, we’re guilty of using the term for just about any person — or particularly well-behaved pet — who embodies peace and serenity. And hey, isn’t that what we hope for our babies? Angelic baby names ring especially true when you spend those quiet moments staring at your sleeping “angel” — but as plenty of parents know, as that angel-baby grows into young adulthood they can become far from angelic. Still, why not pick a name that will bring you back to their cherubic days, no matter how whiny a teenager they’ve become? 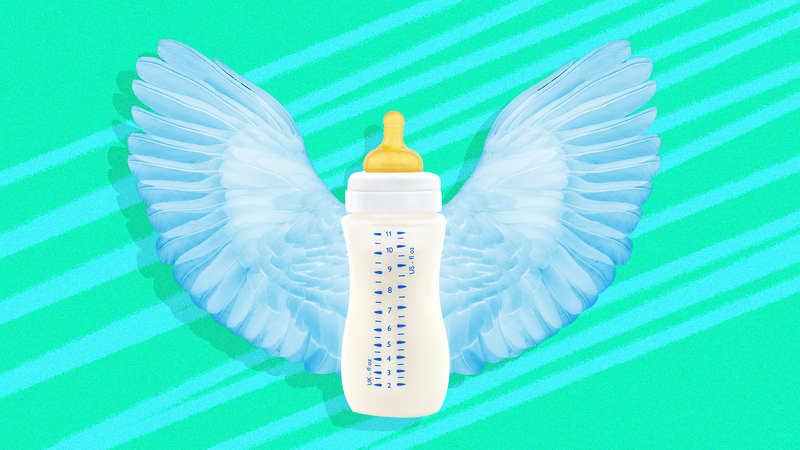 The baby names ahead are fit for a real-life cherub — or at least a kid that looks angelic even when they misbehave. The name Angel is of Spanish origin and is generally considered a boy’s name, although it could be just as beautiful for a baby girl. 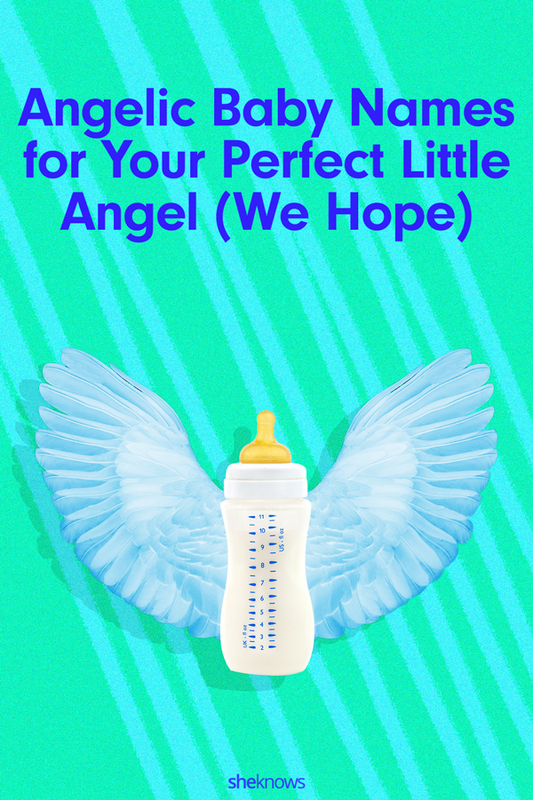 You can also consider these baby names that are based on Angel. If you are looking for a unique and beautiful name, these angel names are powerful and ethereal. Why not match the angel name with an attribute you hope your child exemplifies? A version of this article was originally published in December 2011.